Located in Toulouse, NEGREVERGNE specialises in the selling of leather goods, suitcases and luggage accessories. Briefcases, suitcases, handbags and small leather goods await you! Find everything you need for travel in our store. We have been selling a wide range of suitcases (rigid, soft fabric, etc. ), carry-on luggage, business products, leather goods and luggage accessories since 1954. They come in all sizes, colours and materials (leather, aluminium, polycarbonate, etc.). We have been distributing luggage and leather goods since 1954. We continually strive for customer satisfaction. 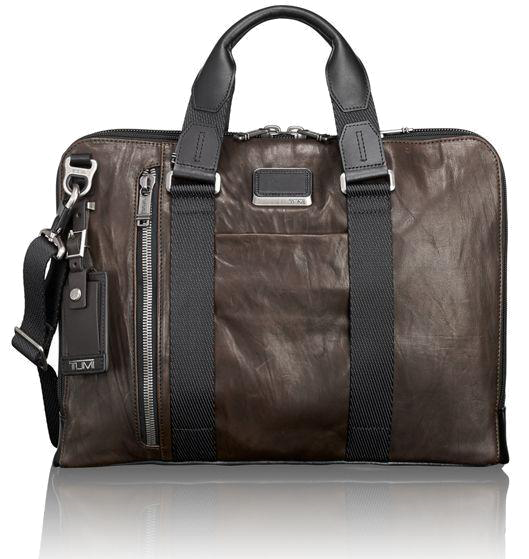 In addition to the diversity and quality of the leather goods and luggage on offer, we also rely on the uniqueness of our services. Experienced salespeople who are attentive to your needs will advise you and answer all your questions. Find everything you need, from suitcases to accessories: wallets, jewellery boxes, manicure kits… Choose from our branded products!